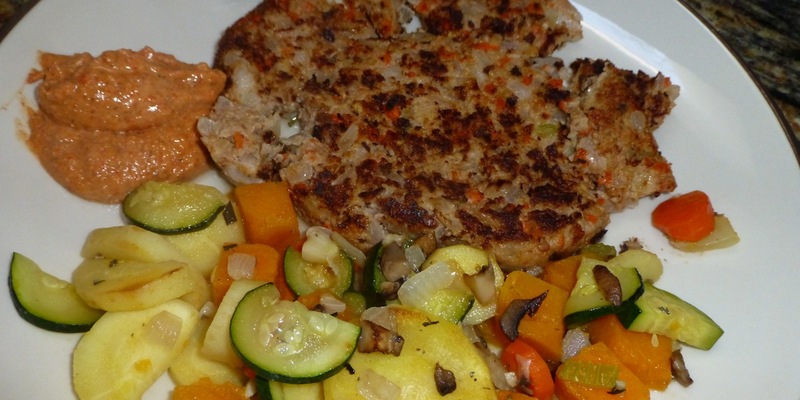 So, I wish these Paleo Veggie Burgers would have come out like the original recipe — well, at least like the picture. Boohoo! They tasted quite bland and really needed something to give them spice (even though I don’t like my food spicy). I think we’d try them again but I would definitely have to add spices to add flavor. My son made Muhammara (the orange-looking dip) for the burgers which helped to add a little flavor to the burgers. 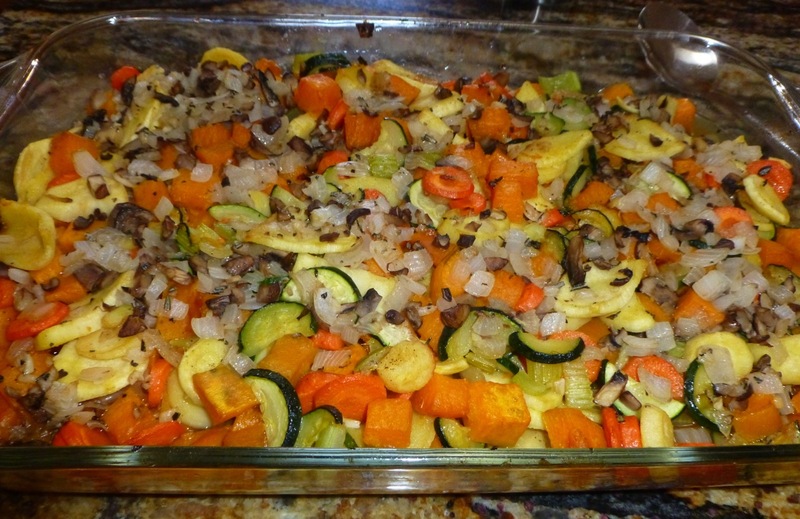 On the other hand, the Root Vegetable Casserole came out pretty good. The recipe is basically a bunch of vegetables (my favorite parsnips are included) flavored very lightly with rosemary, sea salt and pepper. This allows the flavor of the vegetables to come through. Very nice! The casserole bakes for about 30 minutes in the oven and whala! it’s done. This will make your heart happy and healthy. I’ll keep checking out your site for more recipes to try. Keep on keeping on!